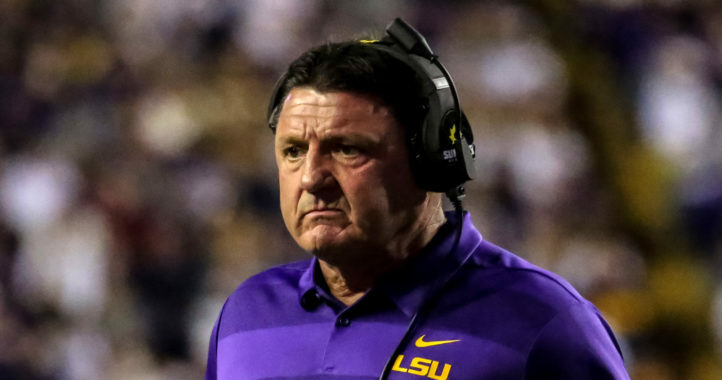 National Signing Day is almost here, but LSU did not have to wait until Wednesday to add another pledge to its 2019 class. Mesa Community College (Ariz.) DE Soni Fonua announced Sunday that he has committed to LSU. Originally from Salt Lake City, Fonua is rated the No. 6 strong-side defensive end, No. 8 Utah product and No. 63 prospect overall nationally among JUCO players in the 2019 class on the 247Sports Composite. The 6-4, 264-pounder also had offers from Arizona, Kansas, Nebraska, and Oklahoma State. Fonua made his commitment announcement via his Twitter account, sharing the note and photo below. 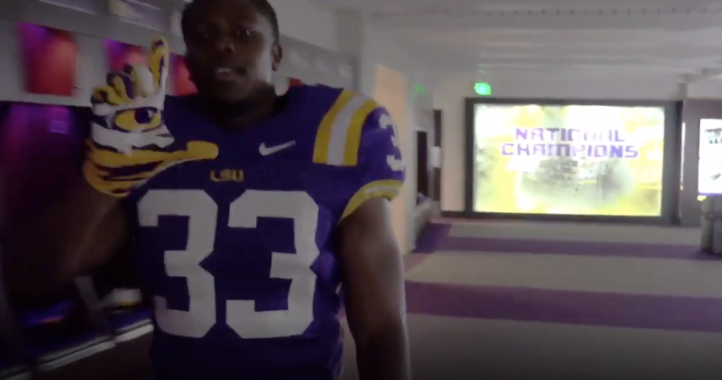 LSU signed 19 recruits during the Early Signing Period, including four early enrollees. 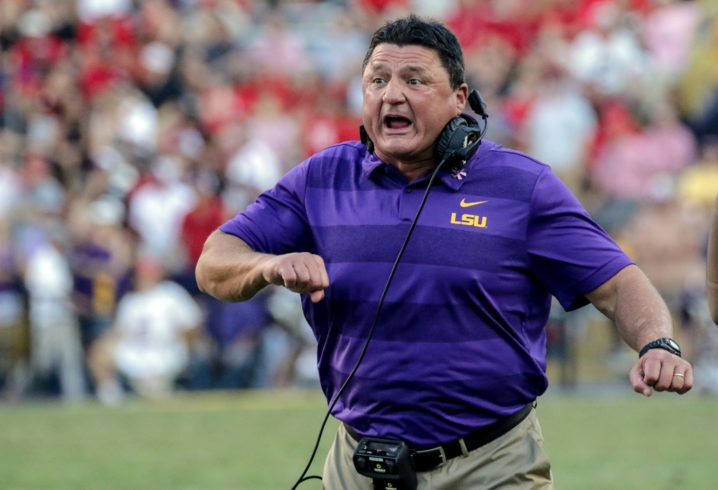 Fonua and two more recruits are committed to LSU heading into National Signing Day. A big addition to the Tigers' 2020 class. O said that signing Fonua would address some of the depth concerns they had last season when K’Lavon Chaisson was out. Sounds like more of the OLB/Buck position than a DE. I’m sure we’ll find out quickly.